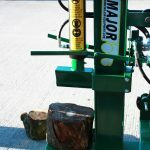 The MAJOR Log Splitter is a galvanised machine which is robustly constructed to withstand the punishment of continuous use. 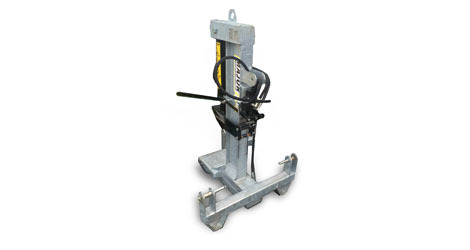 Safety is paramount at MAJOR: the operator is required to use both hands to control the hydraulic ram. 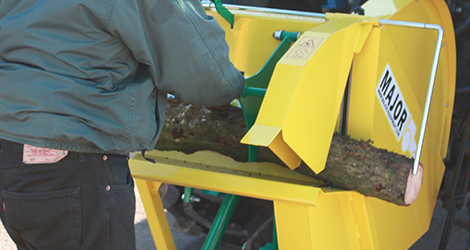 The Log Splitter features a high carbon steel wedge that gives 14 tonne of hydraulic splitting force. 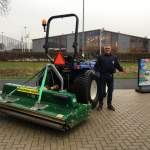 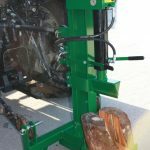 It is quick and easy to fit any tractor with a CAT 1 three point linkage. 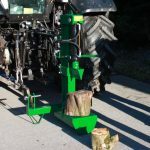 It will easily power through logs up to 38cm in height. 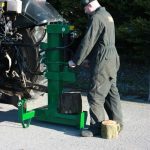 The floor level log bed allows for easy positioning of logs into place for splitting.